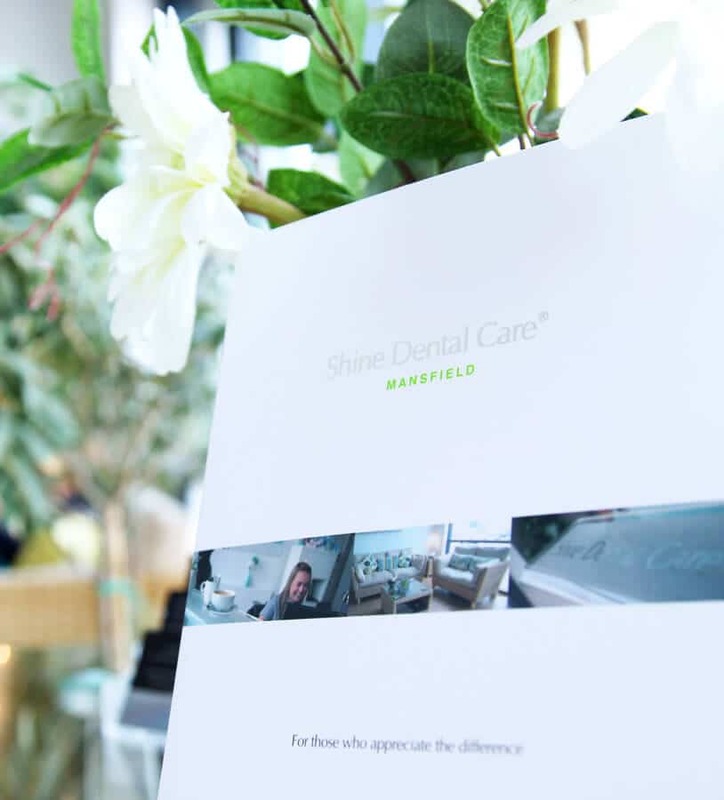 Shine Dental Care, based in Mansfield, continues to offer leading cosmetic dental treatments for our patients across Nottinghamshire, South Yorkshire and Lincolnshire. Our carefully designed cosmetic dental treatments are incredibly popular with our patients from Nottingham too. At Shine Dental Care, we understand how our confidence can be affected by our natural smile. We’re here to offer dependable cosmetic dental treatments that guarantee long-lasting results. This is why we carry out our appointments at our dental clinic in Mansfield, which gives us the opportunity to create a dental treatment plan that can give you natural-looking results that will revitalise your smile. Contact us on 01623629391 for more information. We also do a range of general dental treatments too, such as root canal treatment. Shine Dental Care is committed to providing you with the cosmetic dental treatment that meets your needs, budgets and dental health. 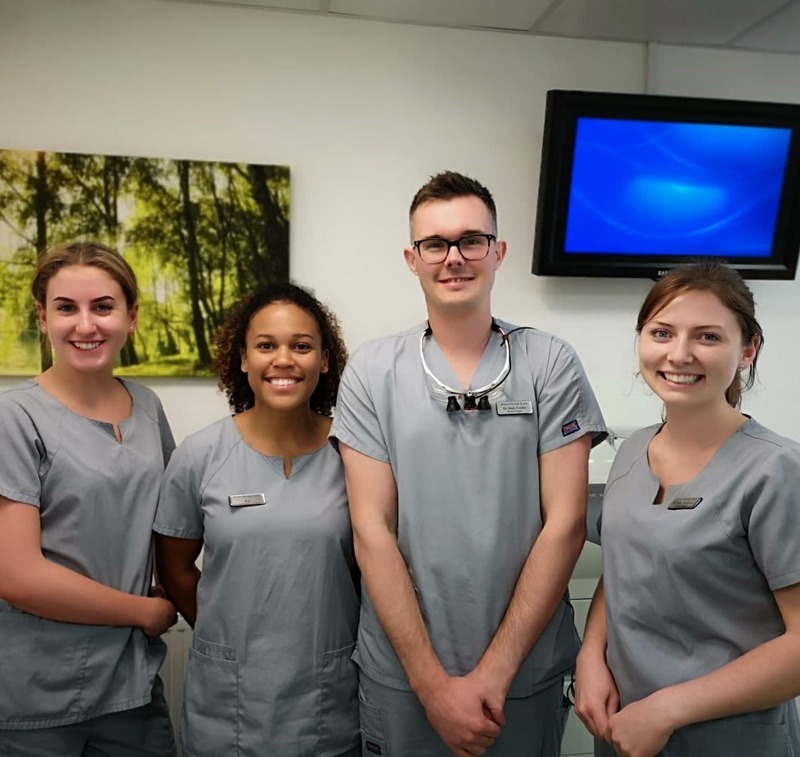 When our patients visit us from Nottingham, we’re determined in designing a cosmetic dental treatment that you can feel confident with. Teeth whitening treatments from Shine Dental Care are extremely popular for new patients based in Nottingham. We’re here to offer affordable, natural-looking and stunning results that can give your smile a fresh makeover. By visiting Shine Dental Care, our experienced team of dentists are here to understand what you want from our teeth whitening treatment. We can assess and plan the right shade for your new smile. Find out more today. Our leading dental implant treatments have allowed us to deliver natural-looking results that are long-lasting and incredibly durable. We’ve been able to revitalise the smiles of those living in Nottinghamshire, South Yorkshire and Lincolnshire. Find out more. At Shine Dental Care, we understand the importance of having a confident smile, which is why we’ll offer a dental implant treatment that we believe, is right for you. Shine Dental Care offers; single dental implant, multiple dental implants and full arch implant treatments. Dental veneers are a fantastic and dependable treatment that can help transform your smile whilst delivering natural-looking results. 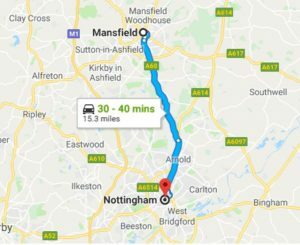 Our patients that travel from Nottingham continue to visit us for our popular dental veneer treatment. Find out more. Shine Dental Care provides cosmetic braces designed to be comfortable and help straighten teeth for our Nottingham patients. We offer a range of cosmetic braces, such as Invisalign and Inman Aligner treatments, that help correct your teeth and giving you a fantastic, natural and confident smile. Find out more.